Taking into account the above points, a flow chart showing how to proceed with troubleshooting using the diagnostic trouble code check is shown below. 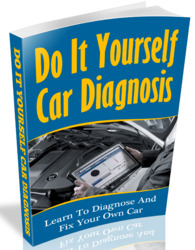 ThiS'flow chart shows how to utilize the diagnostic trouble code check effectively, then by carefully checking the results, indicates how to proceed either to diagnostic trouble code troubleshooting or to troubleshooting of problem symptoms. How to check codes on a 1kzte? How to clear fault codes 1kzte? 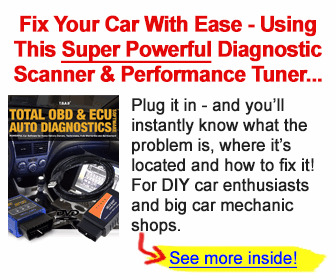 How to check toyota hilux diagnostic codes? How to read fault codes from 1kzte? How to diagnosis toyota hilux 1kz manually? How to diagonis Toyota hillux?